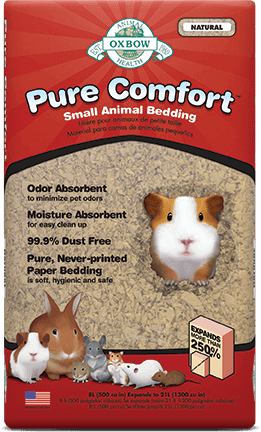 Hamsters and gerbils require adequate space to foster creative living, playing, and burrowing. 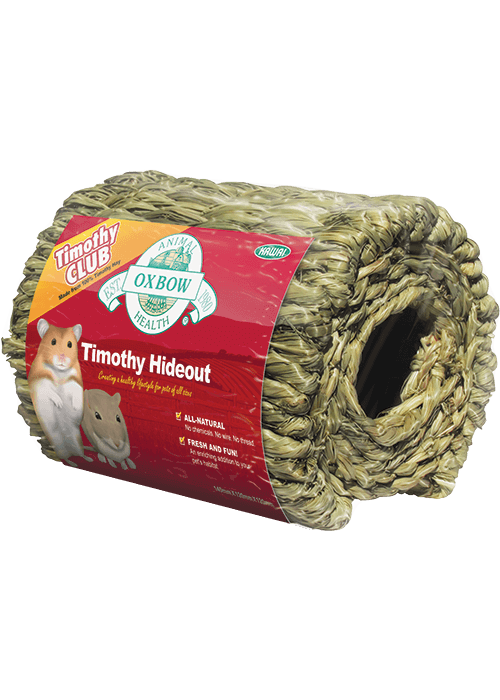 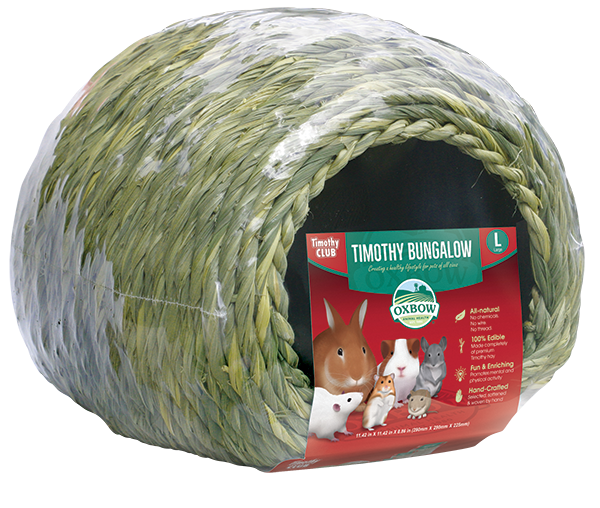 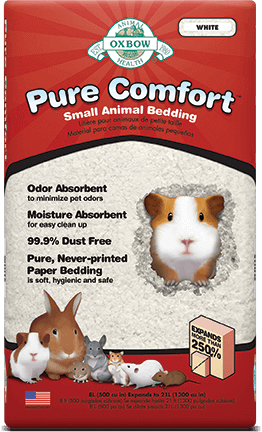 Your pet’s cage or aquarium environment should include bedding such as Oxbow’s Pure Comfort Bedding, places to hide such as Timothy CLUB Bungalow, Hideout, or Tunnel, cardboard tubes, an exercise wheel, and grass hay for burrowing and nesting. 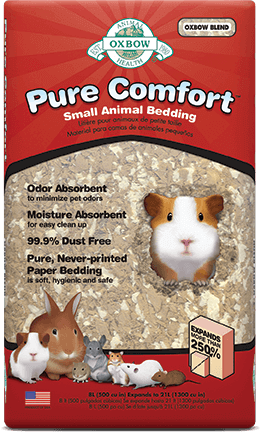 Hamsters and gerbils should not be exposed to temperatures that are too hot or cold. 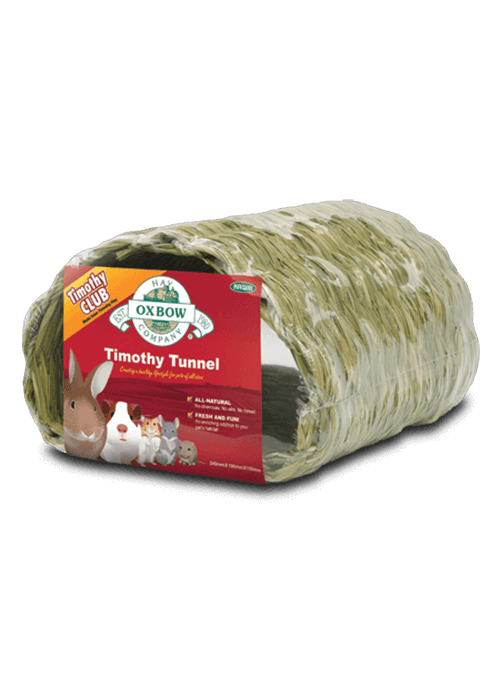 Place your pet’s habitat away from heating and cooling ducts and windows.